We use our smartphones for many different purposes, for fun and as helpful tools that offer us to be more productive in our daily life. Nowadays, the social networking apps are quite developed and popular among people. So, for all TV lovers these apps can be quite helpful, making their TV experience more interactive, sharing their feelings about TV shows with their family and friends. You can find many apps for these purposes. So, we discovered one amazing app for this – Fanominal. Let’s see what this app offers you. 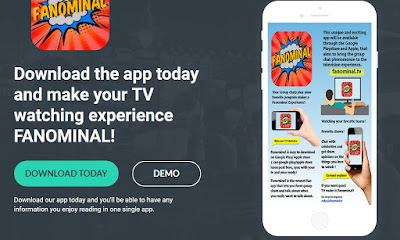 Fanominal is a great choice for all TV addicts that like to chat with people about their favorite TV shows, sharing and expressing their TV experience. 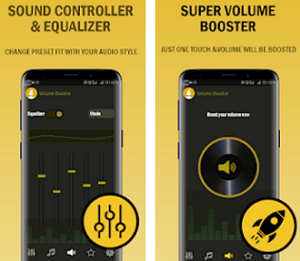 Developed on android and IOS platform, this app is simply created and easy for using, helping all TV lovers to share thoughts and opinions with people about their favorite TV shows and programs. The app offers the users to watch TV and chat with their family and friends in the same time as the show goes on the screen. This app is a practical tool to help people that like to interact with other people about shows and programs, sharing their TV experiences with family and friends. This app is an easy real-time chat app, helping the users to chat with people about their favorite TV show as the show goes on the screen in the same time. 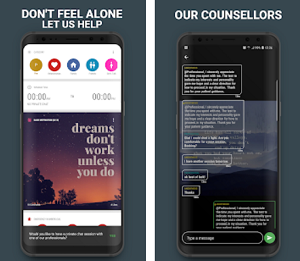 Allowing the users to send and receive chat messages, the app offers every chat message to be seen on the screen along with the show that is being watched. The app will certainly work no matter the location of the user, offering the user to use and chat on this app anytime he wants. Without waiting the show to be over, the users can chat with other people while the TV action unfolds on the screen.